Definitely not living up to expectations. The Celtics dropped their third in a row Wednesday night, a disheartening 117-109 loss to the visiting New York Knicks, and Smart says the team isn’t playing hard enough. 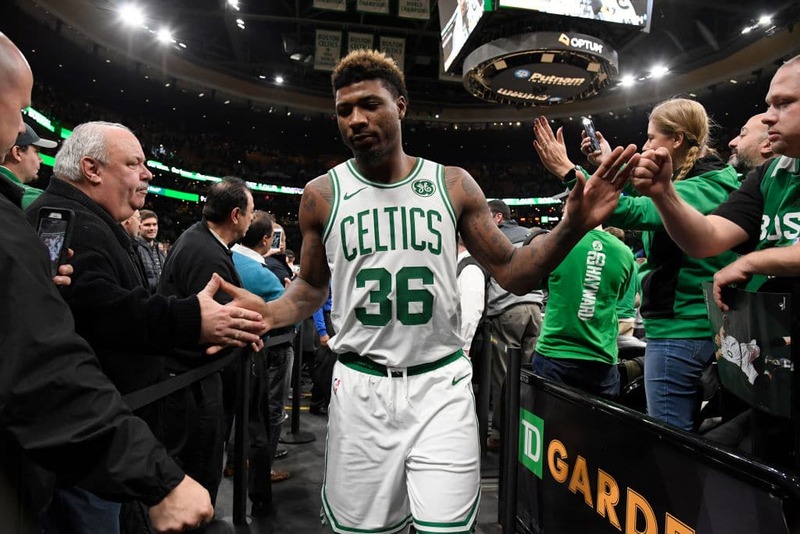 You’re going to need to read what Marcus Smart told the Herald about the state of the Celtics. “There’s always the belief that we can be better,” added Smart. With a .500 record 18 games into the season, Smart was in no mood for any more “it’s still early” talk. “I am,” he said, “but we’ve got to stop sugarcoating things. That’s the problem. We’ve got to stop sugarcoating it. We’ve just got to call it what it is. We’re playing like punks; that’s just what it is. According to [head coach Brad] Stevens, the Celtics are not defending properly at the point of attack, and certainly it seems the Celts are trying to stick to a scheme rather than doing the attacking themselves. Smart doesn’t see room for differentiation.